The Air Jordan retro shoes are making waves for the past few months and with the way people accepted those models, it will not be surprising if the new Jordan 1 Flight will get a lot of attention. 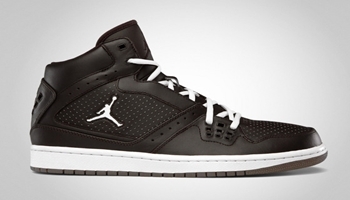 This classic silhouette from Jordan Brand will be released in Velvet Brown/Sail – Game Dark Brown colourway this month, which is perfect for one’s getup this fall! The Jordan 1 Flight, which is a combination of the Jordan SC-2 and Air Jordan 1, looks very impressive making it a must-buy once it is out in the market!